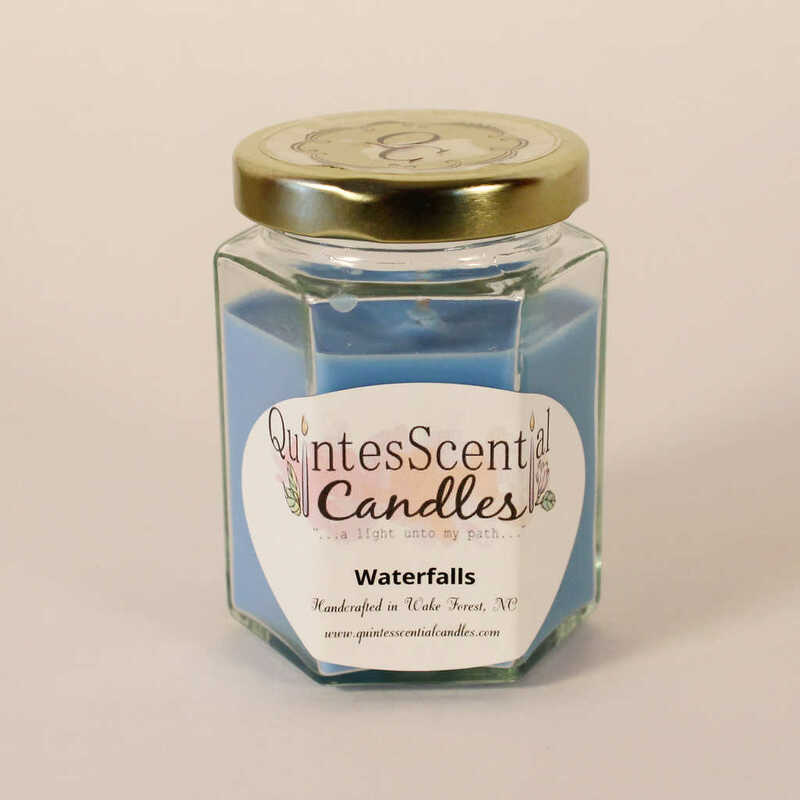 Quintesscential Candles is a small family business in Wake Forest, NC, which handcrafts candles and wax melts from all natural soy wax. 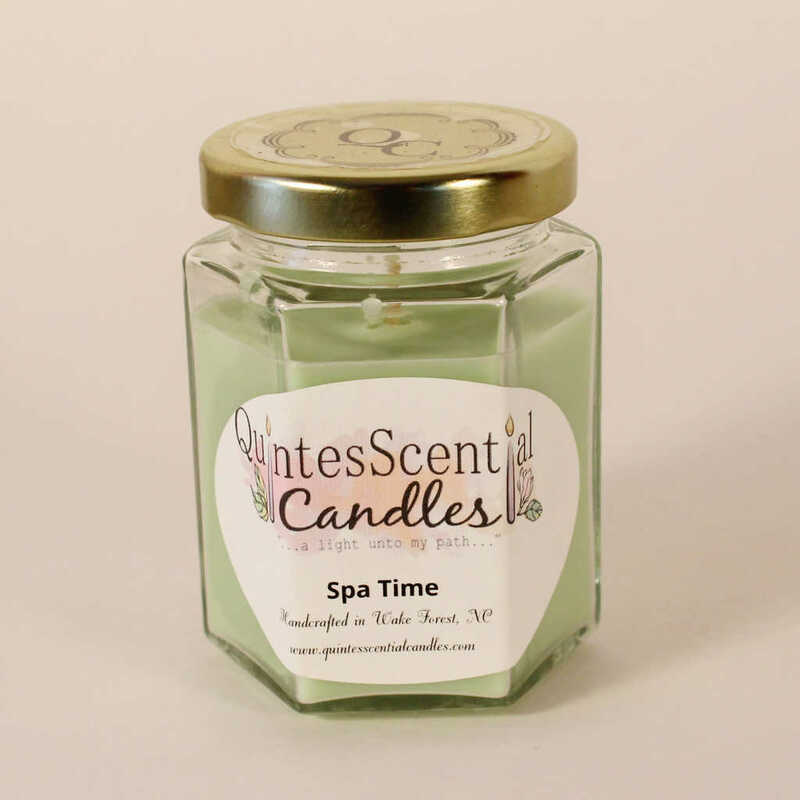 Their candles, wax melts and reed diffusers are vibrant in color and come in a variety of unique and distinctive phthalate-free fragrances. Their family is committed to providing the consumer quality soy candles that they would trust and enjoy with their family and friends.